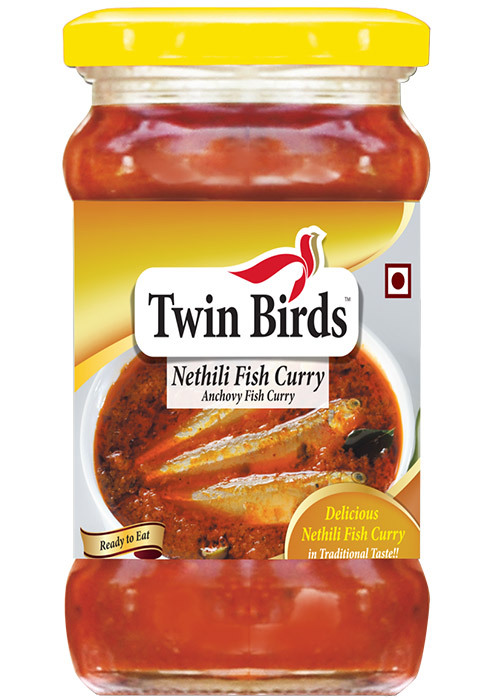 Anchovy Fish, Edible Vegetable Oil – Refined Sunflower Oil, Chilli Powder, Onion, Salt, Ginger Garlic Paste, Green Chillies, Lime Juice, Tamarind, Fenugreek Powder, Mustard Powder Turmeric Powder, Acidity Regulator E-260 & E330. 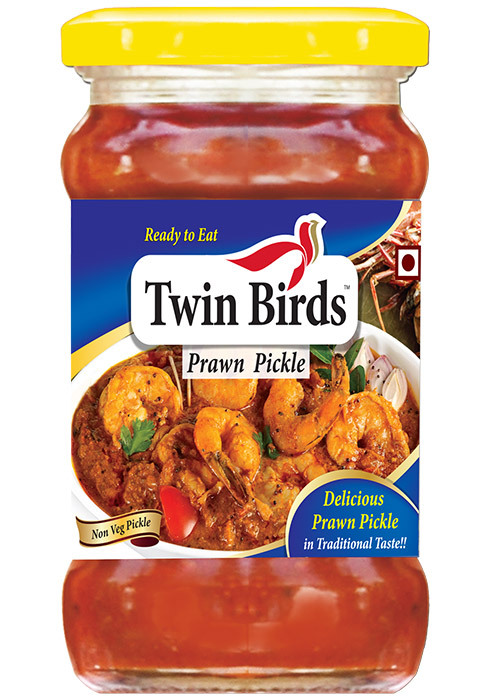 Prawn Pieces, Edible Vegetable Oil -Refined Sunflower Oil, Chilli Powder, Salt, Ginger Garlic Paste, Green Chillies, Fenugreek, Mustard, Turmeric Powder and Acidity Regulator E-260 & E330. Minced Fish Pieces, Edible Vegetable Oil -Refined Sunflower Oil, Red Chilli Powder, Salt, Ginger Garlic Paste, Green Chillies, Lime Juice, Fenugreek Powder, Mustard Powder, Turmeric Powder and Acidity Regulator E-260 & E330. 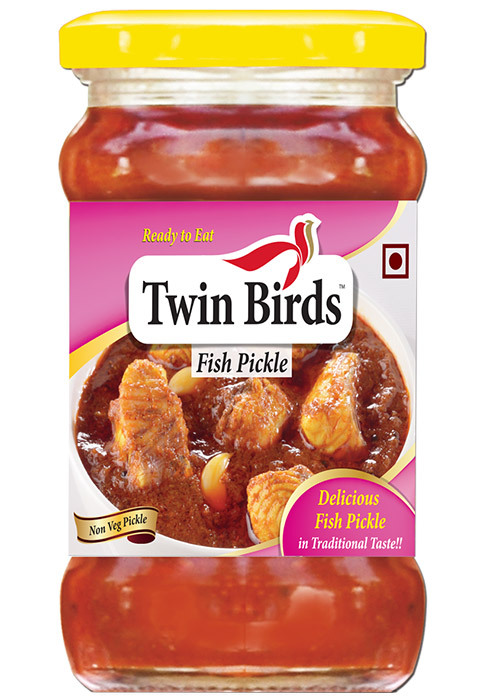 Fish Pieces, Edible Vegetable Oil -Refined Sunflower Oil, Red Chilli Powder, Salt, Ginger Garlic Paste, Green Chillies, Lime Juice, Fenugreek Powder, Mustard Powder Turmeric Powder, Acidity Regulator E-260 & E330. 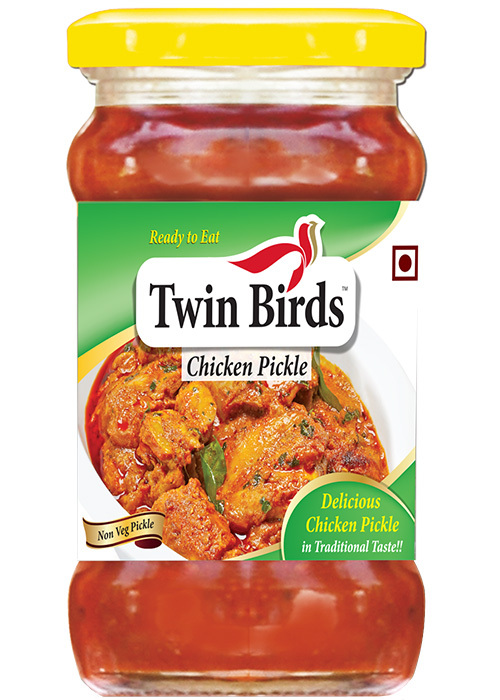 Chicken Pieces, Edible Vegetable Oil- Refined Sunflower, Red Chilli Powder, Salt, Ginger Garlic Paste, Green Chillies, Lime Juice,Fenugreek Powder, Mustard Powder, Turmeric Powder, Acidity Regulator E-260 & E330. 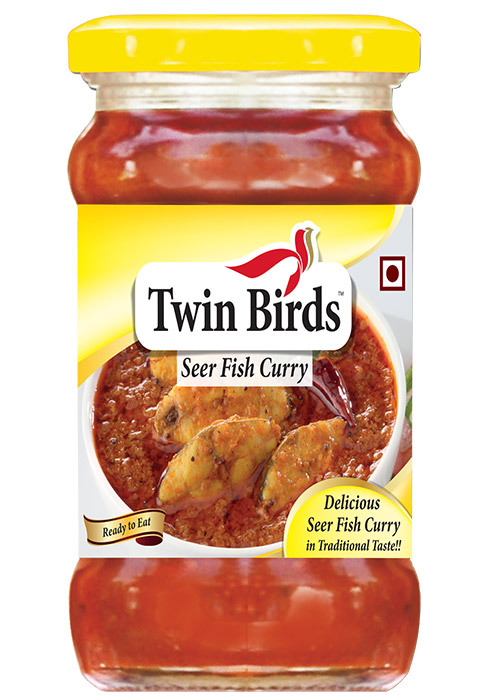 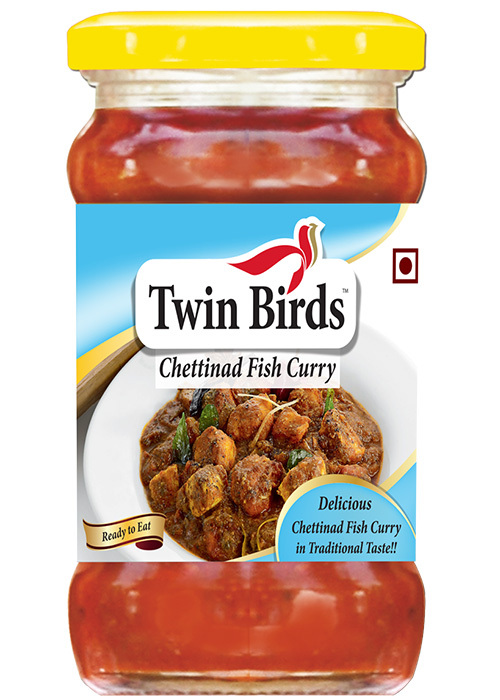 Fish, Edible Vegetable Oil – Refined Sunflower Oil, Chilli Powder,Onion,Salt, Ginger Garlic Paste, Tamarind, Fenugreek Powder, Mustard Powder, Turmeric Powder, Acidity Regulator E-260 & E330. 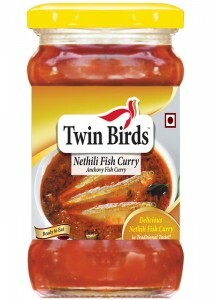 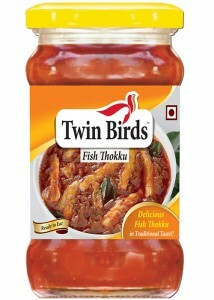 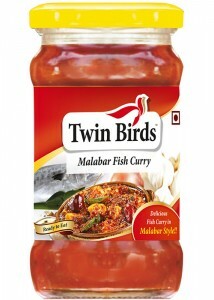 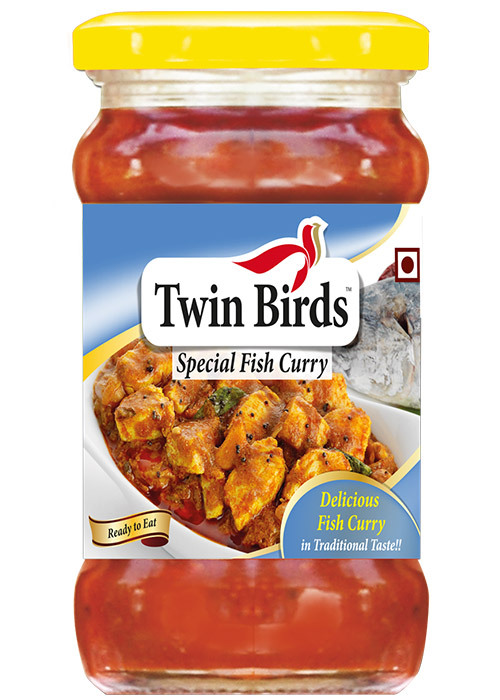 Fish Pieces, Edible Vegetable Oil -Refined Sunflower Oil, Onion, Tomato, Red Chilli Powder, Tamarind, Ginger, Garlic,Green Chilli, Coconut Milk Powder, Cashew, Turmeric Powder, Acidity Regulator E-260 & E330. 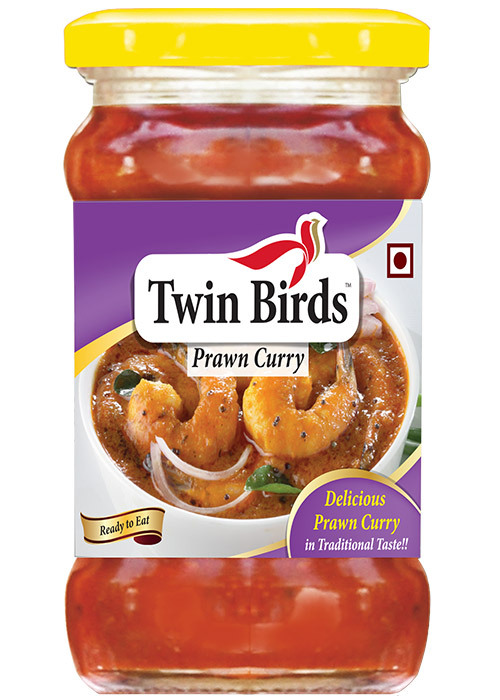 Dry Prawns, Edible Vegetable Oil -Refined Sunflower Oil, Onion, Red Chilli Powder, Ginger, Garlic, Salt, Turmeric Powder, Acidity Regulator E-260 & E330. 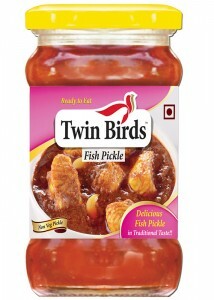 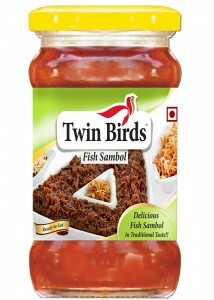 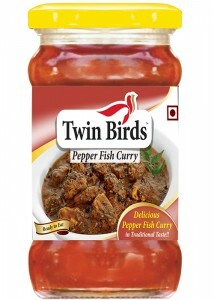 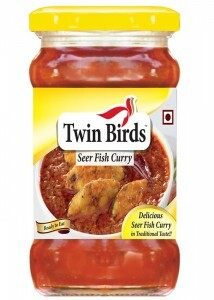 Fish Pieces, Edible Vegetable Oil -Refined Sunflower Oil, Onion, Tomato, Red Chilli Powder, Tamarind, Garlic,Pepper Powder,Coriander Powder, Turmeric Powder, Acidity Regulator E-260 & E330. 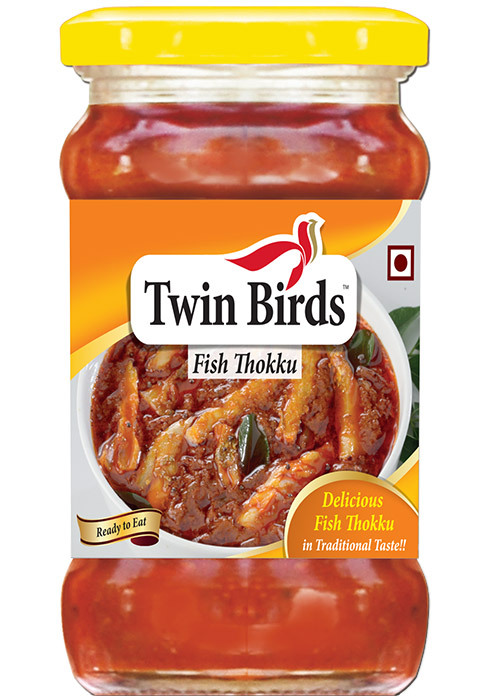 Fish, Edible Vegetable Oil – Refined Sunflower Oil, Onion, Tomato, Red Chilli Powder, Tamarind, Ginger, Garlic, Salt, Turmeric Powder, Acidity Regulator E-260 & E330. Dry Fish, Edible Vegetable Oil-Refined Sunflower Oil, Onion, Tomato, Red Chilli Powder, Ginger, Garlic, Salt, Turmeric Powder, Acidity Regulator E-260 & E330. 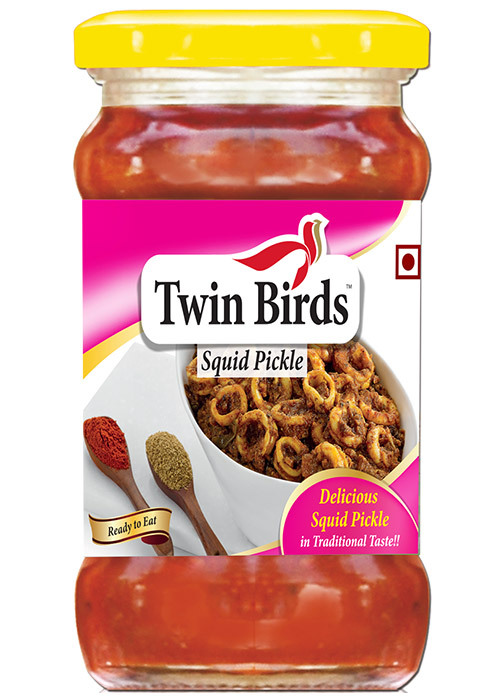 Squid Pieces, Edible Vegetable Oil-Refined Sunflower Oil, Red Chilli Powder, Green Chilli, Ginger, Garlic, Lime Juice,Fenugreek Powder Turmeric Powder,and Acidity Regulator E-260 & E-330. 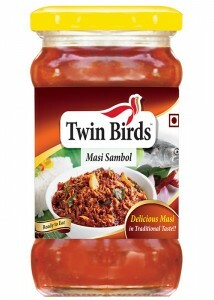 Fish (Masi), Edible Vegetable Oil -Refined Sunflower Oil, Onion, Tomato, Red Chilli Powder, Ginger, Garlic, Salt, Turmeric Powder, Acidity Regulator E-260 & E330. Fish Pieces, Edible Vegetable Oil – Refined Sunflower Oil, Onion, Tomato, Red Chilli Powder, Tamarind, Ginger, Garlic,Black Pepper ,Coconut, Turmeric Powder, and Acidity Regulator E-260 & E330. 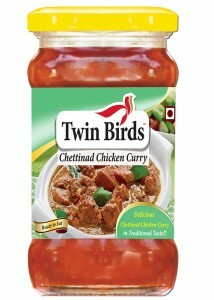 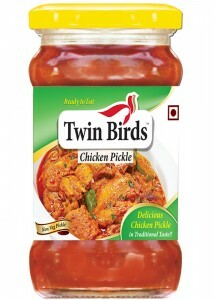 Chicken Pieces, Edible Vegetable Oil -Refined Sunflower Oil, Onion, Tomato, Red Chilli Powder, Ginger, Garlic, Pepper Powder, Coconut, Tamarid, Turmeric Powder, and Acidity Regulator E-260 & E330. 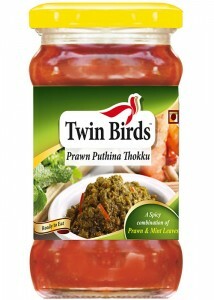 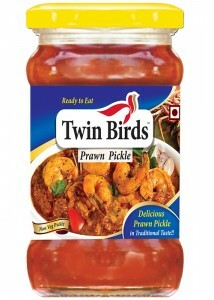 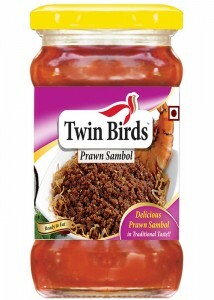 Minced Prawn, Edible Vegetable Oil -Refined Sunflower Oil, Tomato, Mint Leaves, Peanut, Green Chillies, Salt, Fennel, Red Chilli Powder, and Acidity Regulator E-260 & E330.